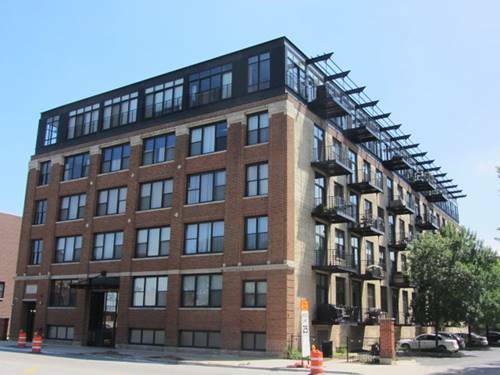 Available January 1st - Beautiful timber loft 2 bed 2 bath in Riverwalk Lofts. The condo features wood floors throughout the common area, gas fireplace, central air conditioning, private balcony, in unit laundry and a lot of closet space. Spacious split floor plan. Rent includes a garage parking spot! Great location with easy access to the highway, shops and restaurants in Roscoe Village, Whole Foods, Target, Costco and much more. No security deposit. $250 non-refundable move in fee per tenant. 8 month Lease with renewal options available. 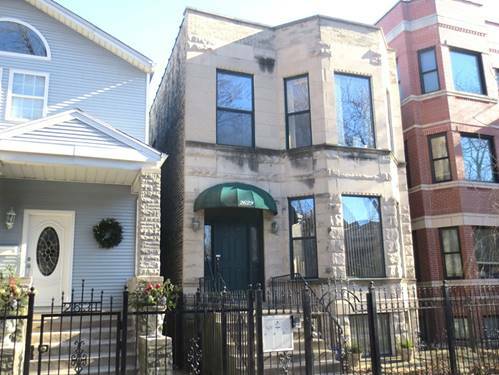 For more information about 2911 N Western Apt 208, Chicago, IL 60618 contact Urban Real Estate.